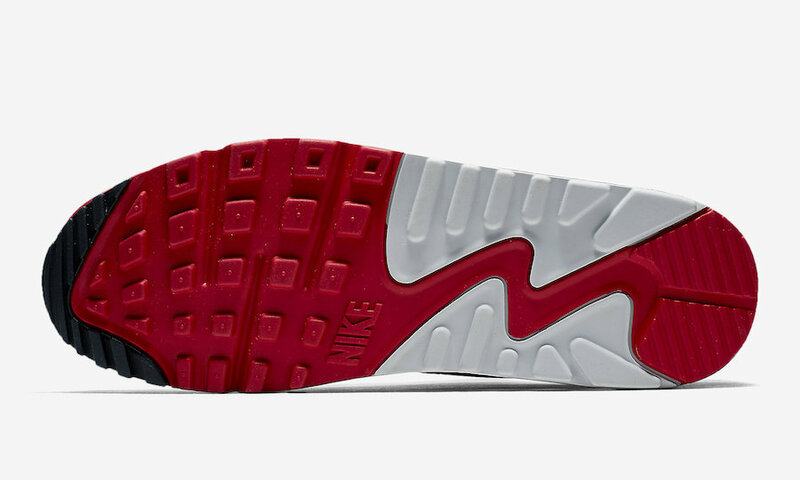 Nike continues their Hybrid Air Max series by combining popular Air Max uppers with lowers. 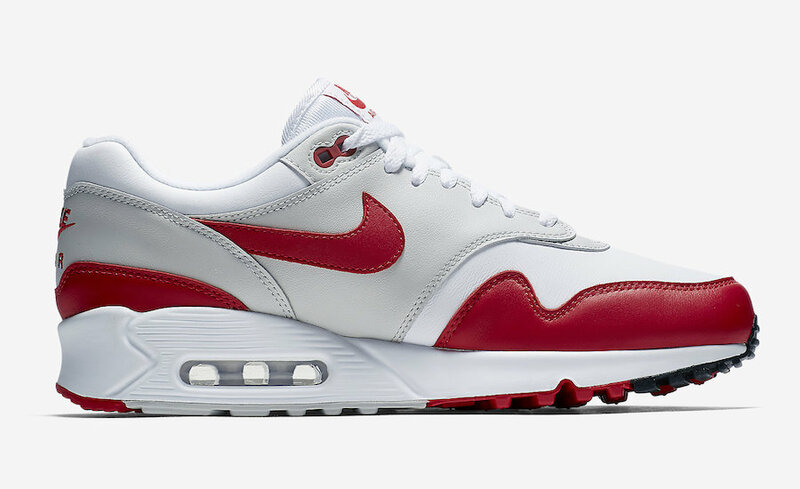 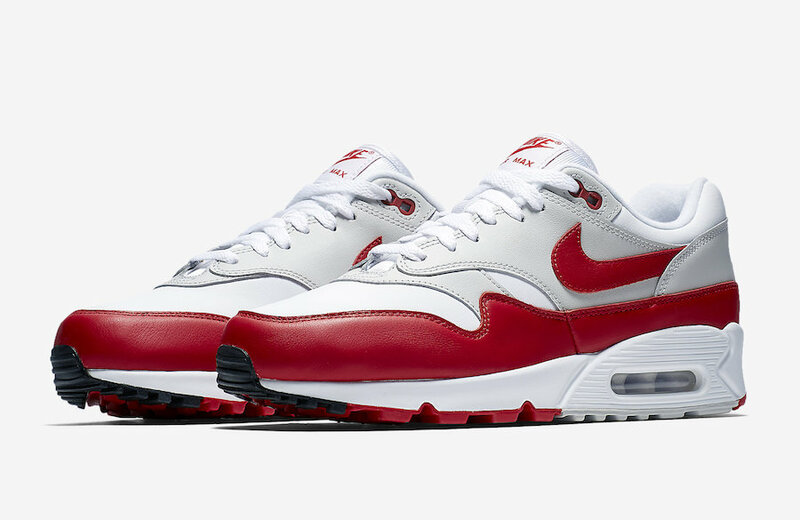 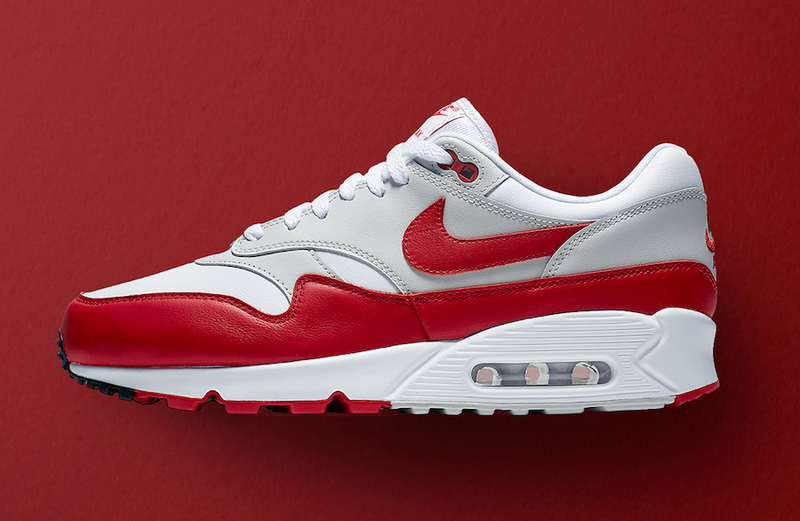 This Air Max silhouette comes in an “OG Red” color scheme with its signature panels of University Red. 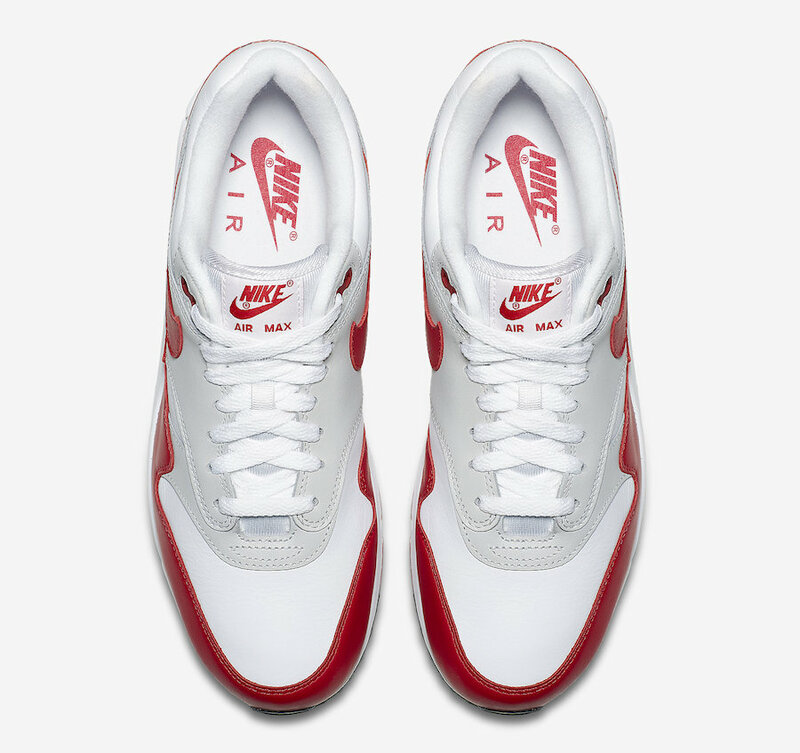 The main difference between this Air Max 1 is that it features a Air Max 90 outsole as well as being constructed of a full leather upper instead of its suede/mesh counterpart. 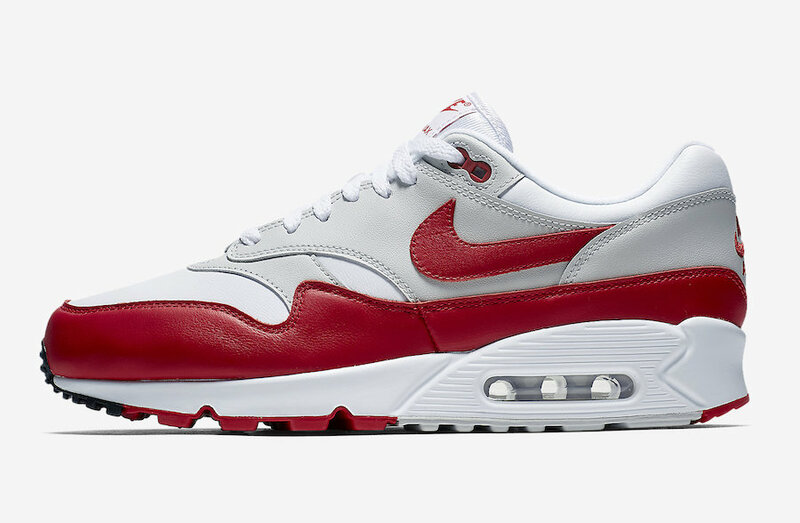 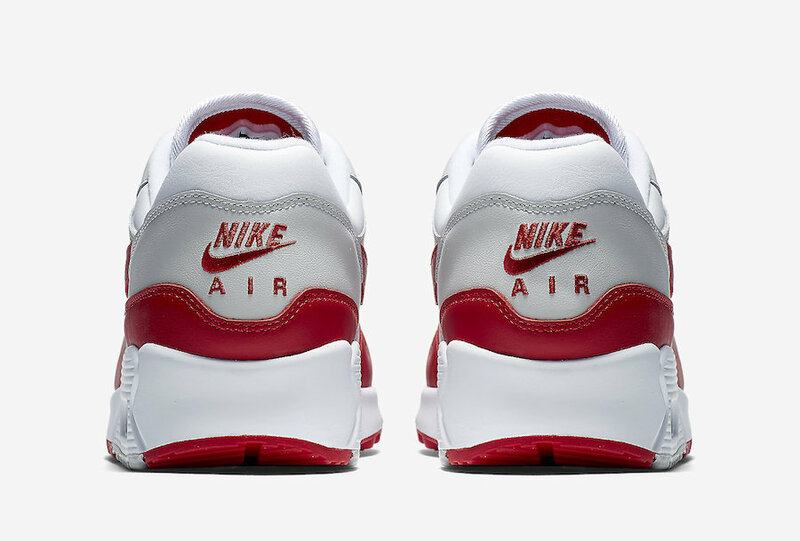 The Nike Air Max 90/1 OG is set to release on June 9th select Nike Sportswear retailers and Nike.com with the retail price tag of $140 USD.